A perfect escape to a busy day. A smart way to get clean & clear skin within less time span. Benefits: Beneficial for all skin type. A deep pore cleansing facial for all skin types which rejuvenate & pamper skin, leaving your skin more clean, flawless & glowing. A perfect & smart way to treat dull & sun damage skin. Combats hyper-pigmentation, promotes increased melanin diffusion leaving your skin even toned & radiant in complexion. The ultimate age reversal treatment to prevent the appearance of fine lines & wrinkles. 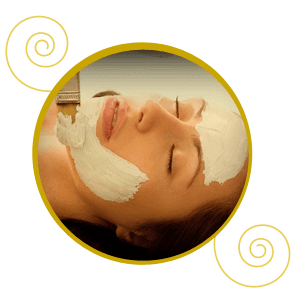 You can start with this facial in your thirties as the skin starts showing the signs of maturity by this age. It strengthens the elasticity of skin & helps you to get healthier, firm, hydrated & youthful skin.